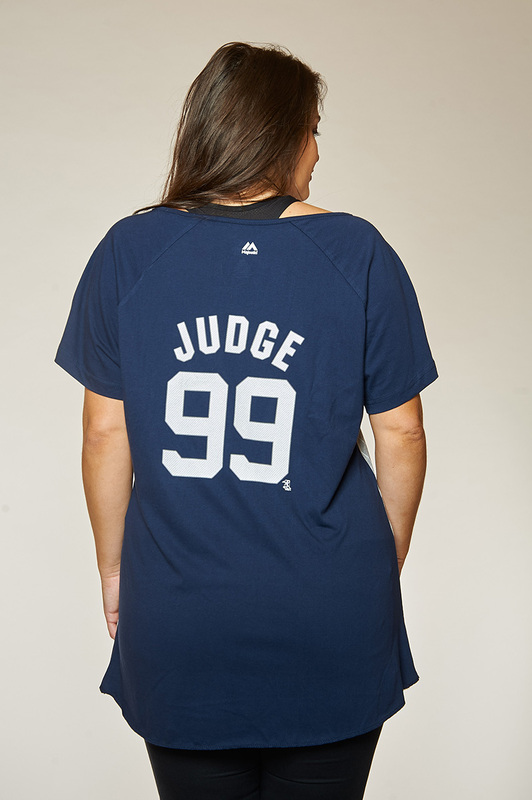 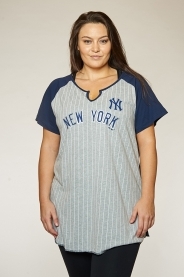 Profile Enterprises is the licensee for Major League Baseball (MLB) for Big & Tall and Plus Women’s apparel under license from VF Imagewear, Inc. Major League Baseball is considered the highest level of professional baseball in the world. 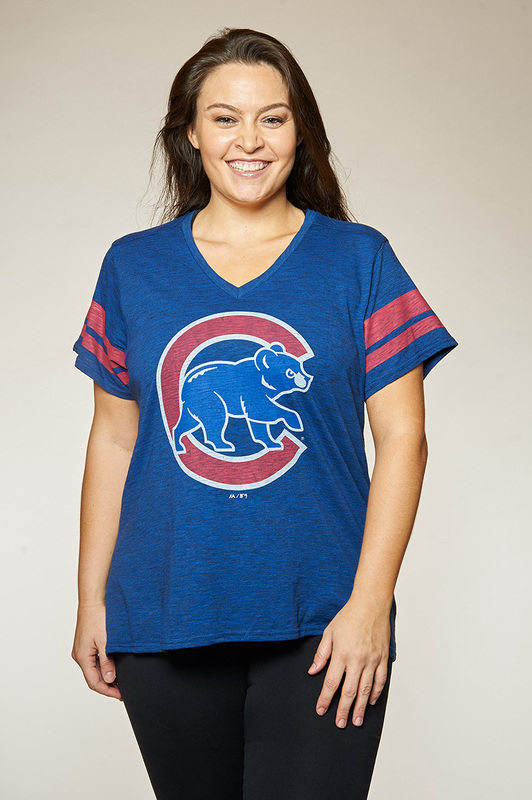 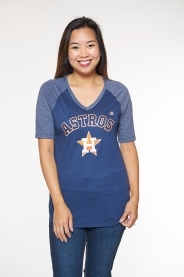 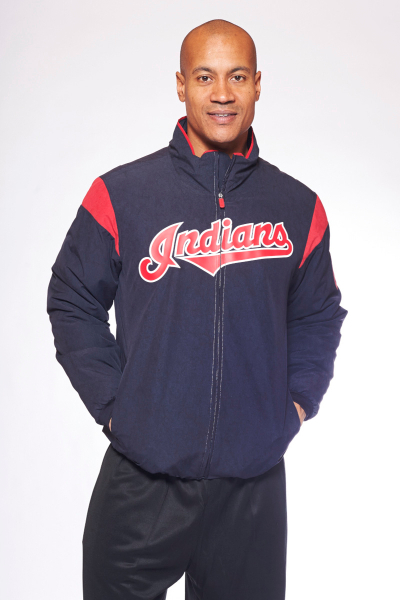 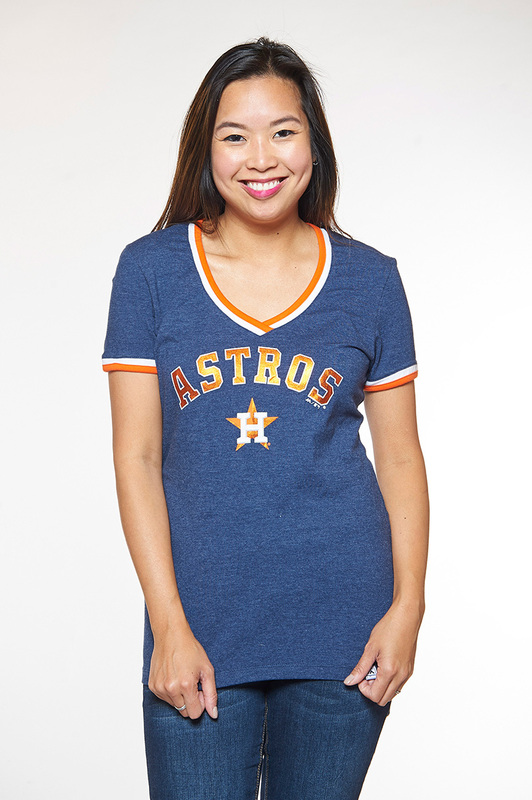 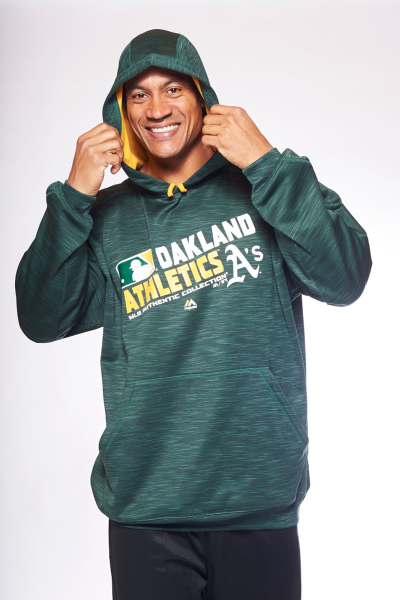 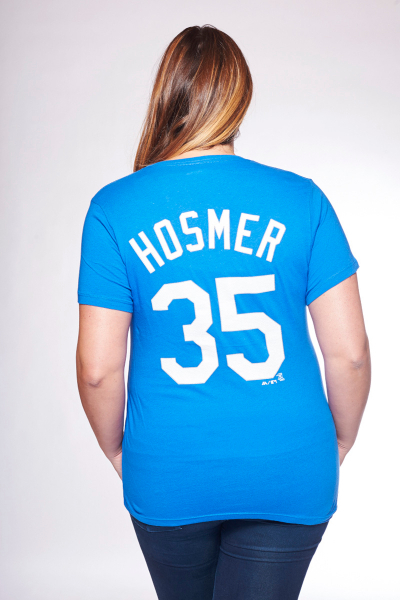 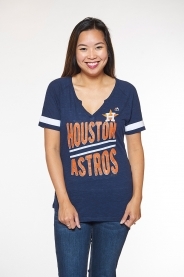 With the largest sports market fan base, Major League Baseball licensed apparel carries huge market potential. 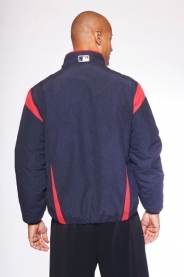 Profile is excited to offer MLB and affiliated team apparel fanwear and casualwear under license from VF Imagewear, Inc.